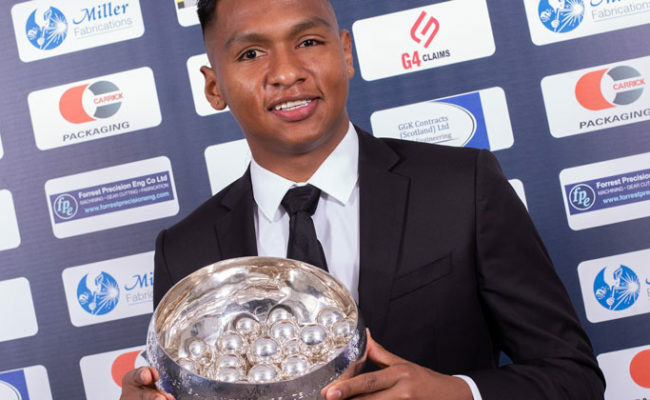 FROM Cereté in Colombia to top scorer in Scotland. 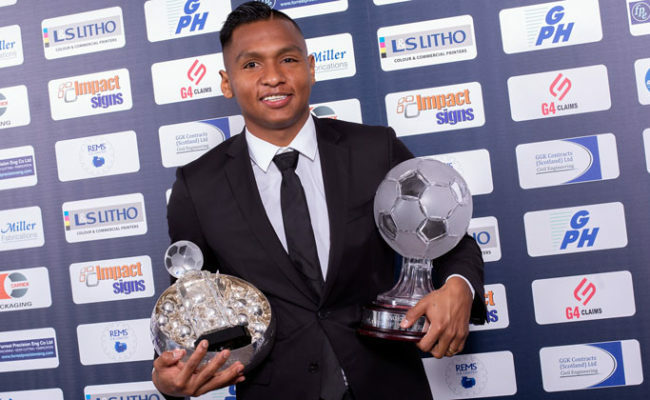 At only 22 years old Alfredo Morelos has already been on a remarkable journey. On Wednesday 20th February, six RangersTV cameras followed the Colombian national team striker for ninety minutes as he scored four goals and caused havoc to the Kilmarnock defence. In this RangersTV exclusive film, hear from ‘El Bufalo’ himself as the striker talks candidly about his upbringing in Colombia, his family life, his introduction to football and his time at Rangers. 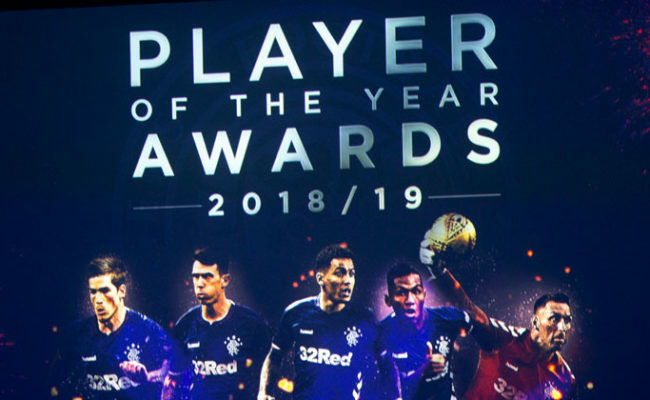 Watch the full film now now above and for more exclusive content from the heart of your club, subscribe to RangersTV today HERE. Your official club subscription channel is the best place for exclusive interviews, behind the scenes access, a look at training and much more. 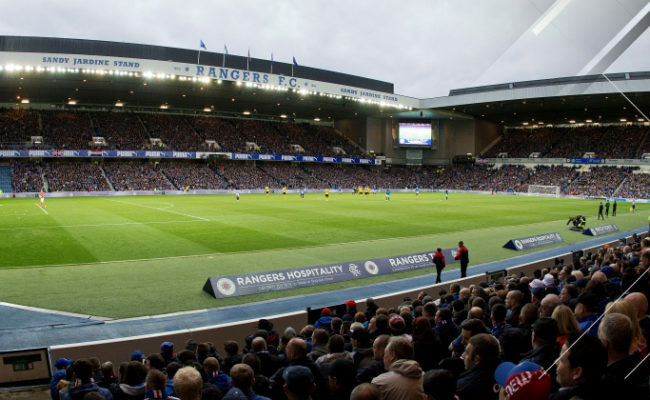 Subscriptions are available from just £5 a month and you can access our extensive archive of features, classic matches and fan favourites like On The Spot, RangersMind, Behind The Badge and Games Of My Life.